This is another artist that I found through my Twitter. I don’t regret it. All I know is that he was a concert pianist. 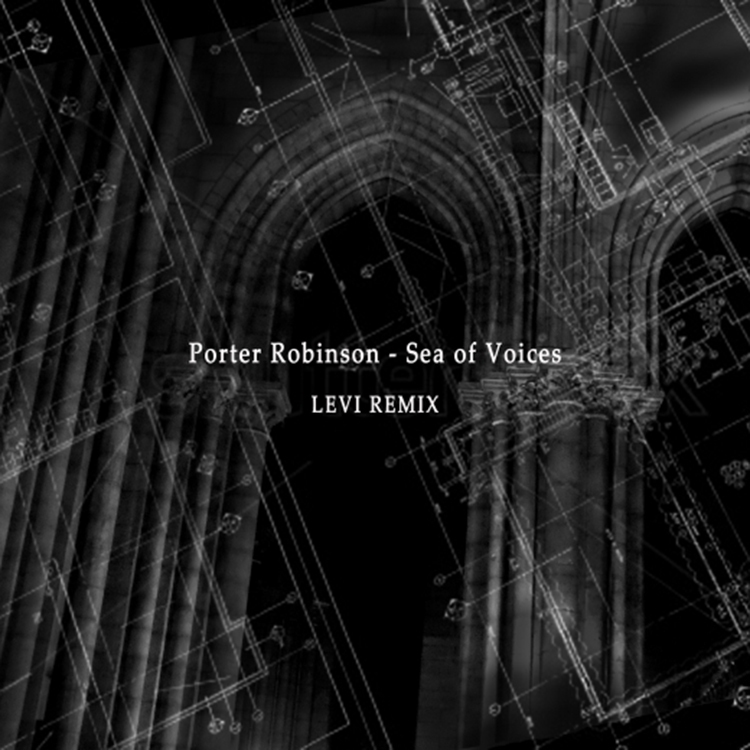 He decided to be yet another person to remix Porter Robinson’s “Sea of Voices.” Despite being the last one (so far), I have still yet to get sick of hearing this track remixed. LEVI gave it an electro house feel with the synth pattern, but kept the melody the same. Check out the track here and download it since it is free.